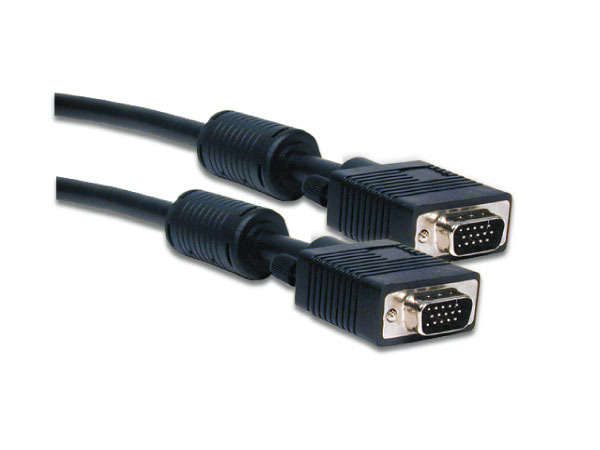 TTE's double-shielded Tinned Copper wire is designed to handle analog VGA and extended VGA resolutions. 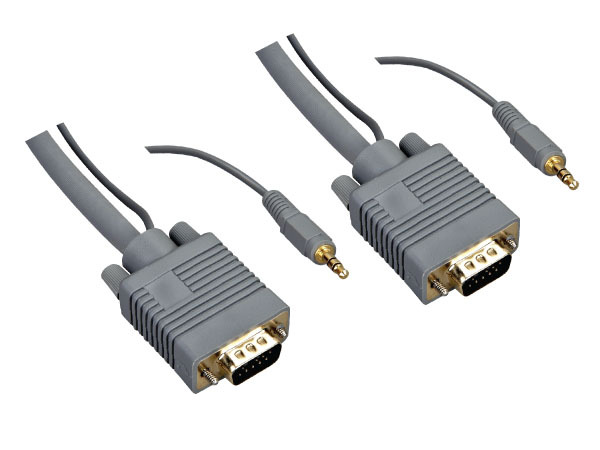 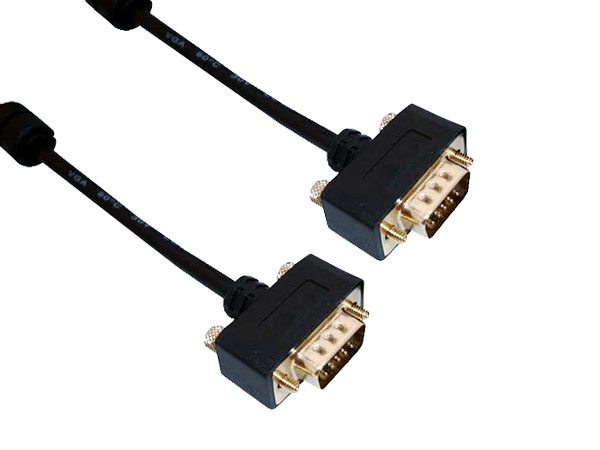 It features gold-plated male HDB-15 connectors on each end for smooth, corrosion-free connections. It includes ferrite cores at each end, which ensure that EMI and RFI interference will not enter your video system.